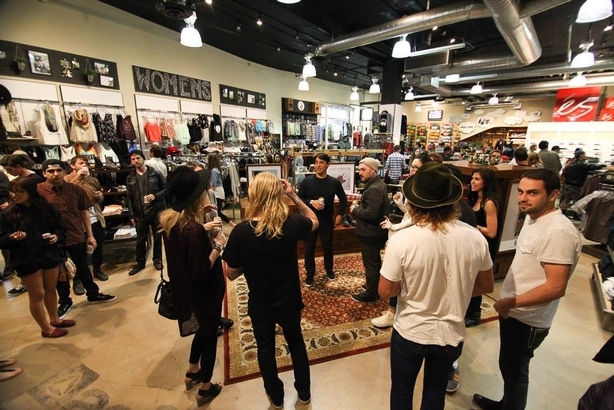 Tomlinson had previously served as the company’s surf marketing manager. 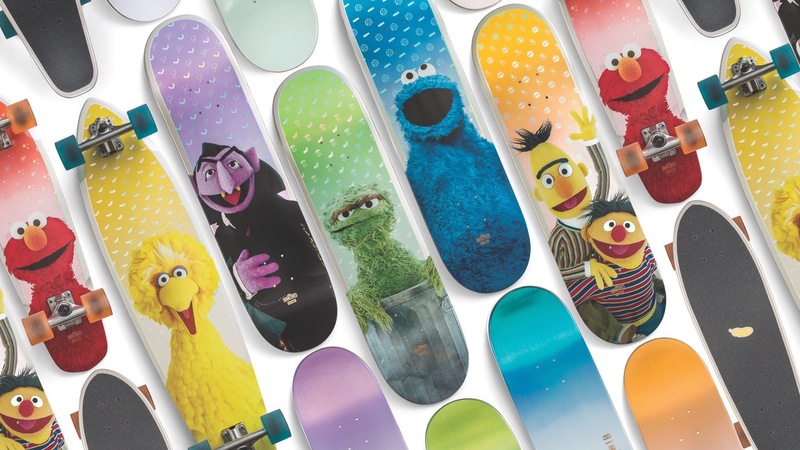 In collaboration with Sesame Street, Globe produces a series of premium skateboards. 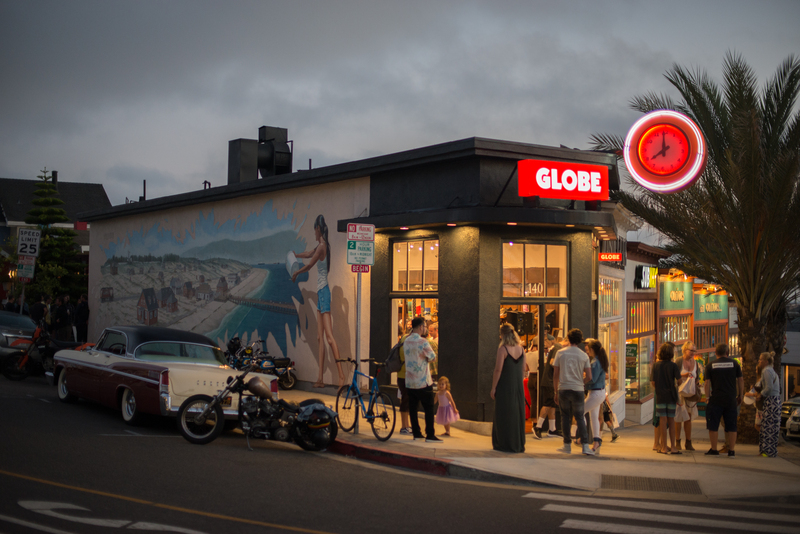 The Globe Cabin Flagship store is at 140 Piear Ave., Hermosa Beach, California. 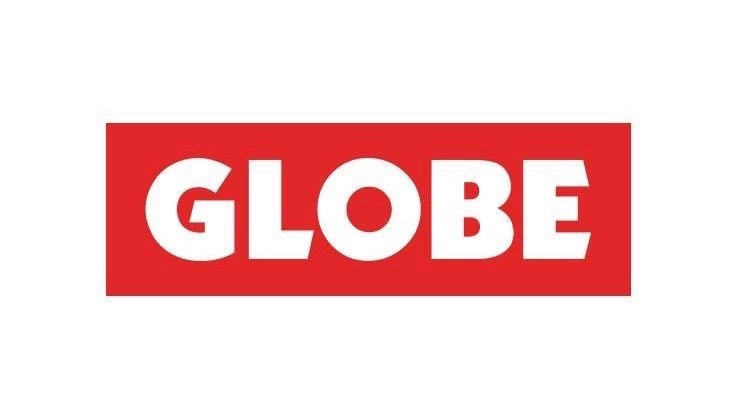 The limited edition collection is inspired by military styling and colors.